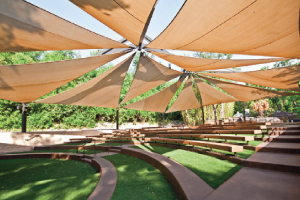 The Outdoor Learning Theater gives Zoo guests entertaining and educational encounters with the Zoo’s diverse animal collection. The 13,000-square-foot facility stands on the site of the old Herpetarium (next to the Penguins exhibit), and is complete with shaded seating and a stage with behind-the-scenes areas. The Outdoor Learning Theater offers the Zoo another opportunity to share invaluable conservation information through live animal shows by Animal Outreach staff featuring native Texas animals such as a great horned owl and alligators. The theater opened in summer 2011 and also serves as a venue for meetings and presentations. 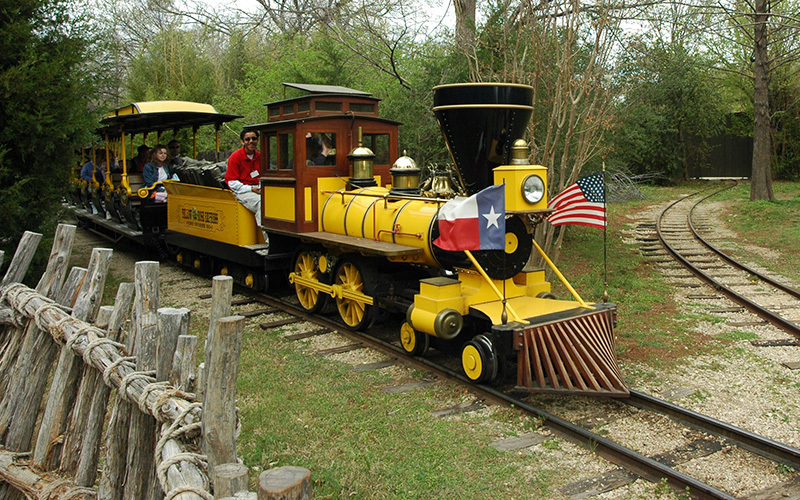 Hop aboard the Yellow Rose Express, which travels between the Safari Depot and Texas Wild!. One-way tickets are $3 per person and are available at the Train Depot in both locations. Check out the Junior Train Conductor Experience and ride the rails on the Yellow Rose Express train. Click here for details. 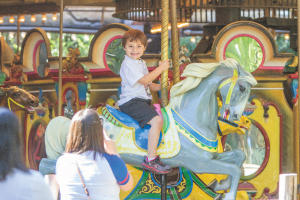 Take a ride on an appaloosa or a paint horse aboard our carousel, a western-style ride located in Texas Wild!. Tickets are $3 per person and are available at the Train Depots. The Texas Wild! Petting Corral has domestic goats, domestic chickens and corn snakes and more available for petting. We don’t allow feeding of the animals but we encourage the visitors to groom a goat and other animals are within reach for a gentle touch. 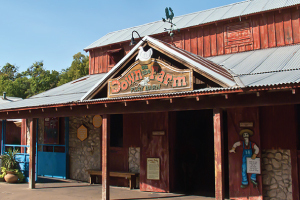 Experience life on the farm in this interactive play area near the entrance of Texas Wild!. Our colorful “jungle-barn” allows for lots of crawling, climbing and sliding for our young guests. 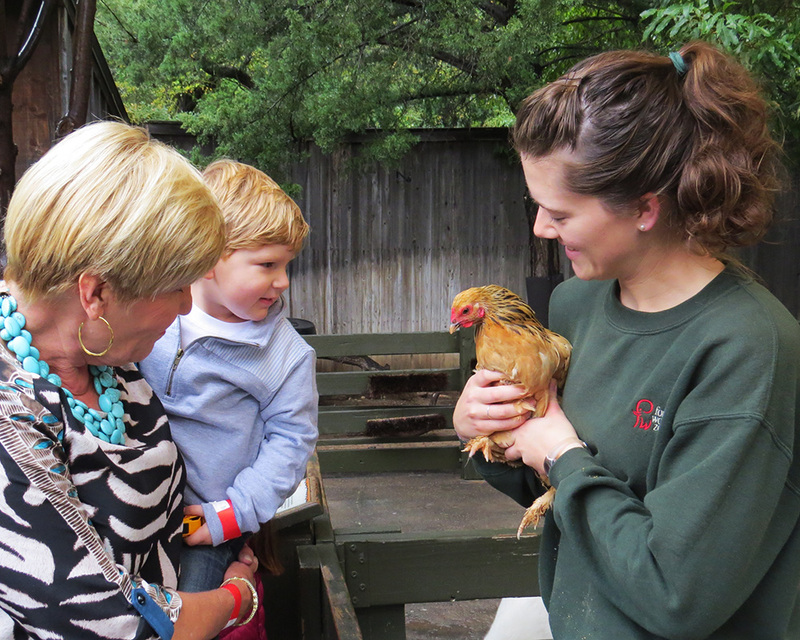 Tots and parents can also learn about our farm babies! 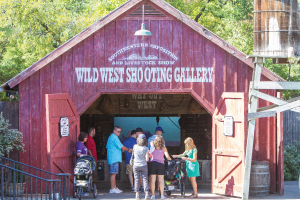 Enjoy an interactive laser target game in the heart of Texas Wild!‘s Texas Town. Be prepared to think fast and shoot straight for $1 per play. 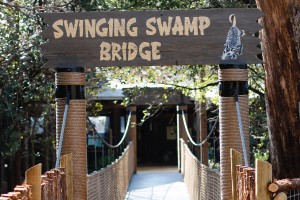 This 60-foot suspension bridge spans the swamp in Texas Wild! from the boardwalk into the Pineywoods and Swamps area of the 8-acre exhibit. Adorned with netting and wood planks, this bridge will add a new element of adventure during your next visit to Texas Wild!. Located in Texas Wild! 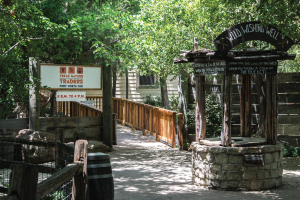 near the wishing well, Texas Nature Traders is the home base for many Texas-based education programs. This formalized program encourages kids (age 3 and older) to explore the outdoors and bring in fossils, rocks, bones, plants and other artifacts in exchange for points. Traders can redeem points (or save them for future use) for items in the Nature Trader inventory. While exploration is encouraged in many areas, the Zoo’s program will concentrate on native Texas nature items. Click here for more information. 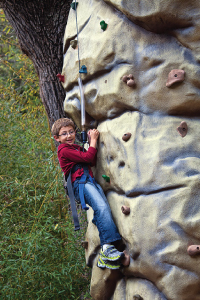 Race your friends to the top of our 25-foot rock climbing wall located next to Australian Outback. Parental release forms are required. Tickets are $4 per person. A hurricane simulator (in African Savanna) and a tornado simulator (in Texas Wild!) 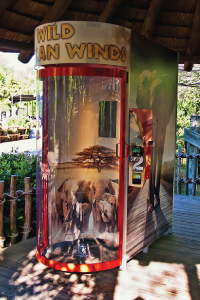 allow guests to experience the power of high-force winds for $2.